The hint of purple in purpleheart wood makes this wood ring quite the eye-catcher. 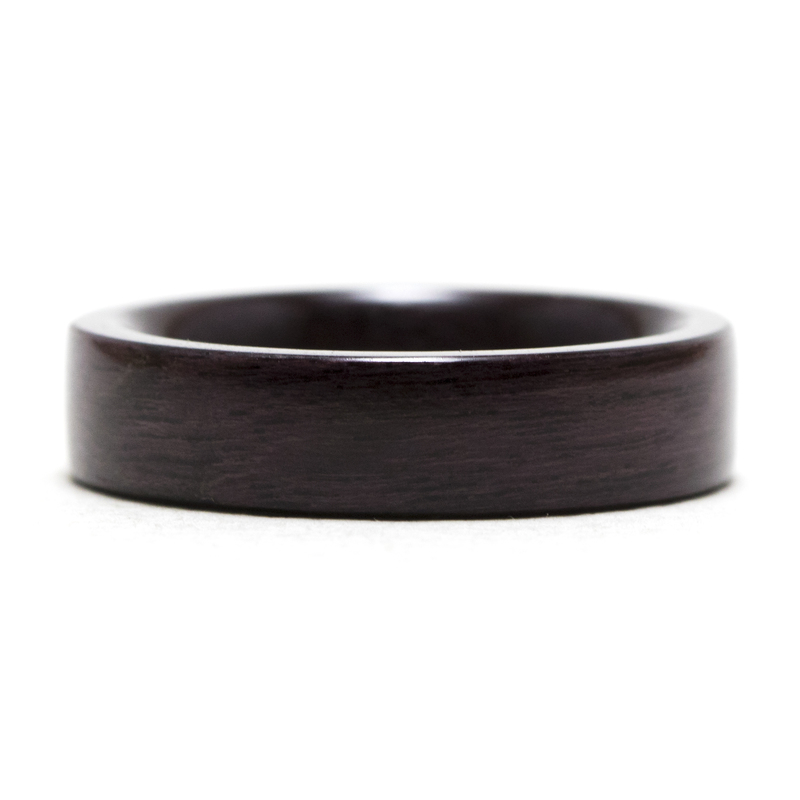 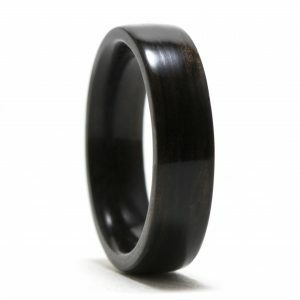 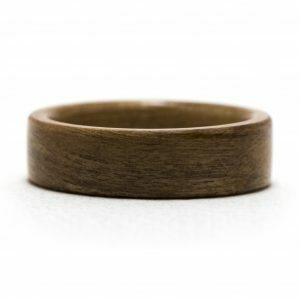 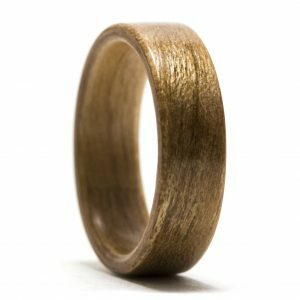 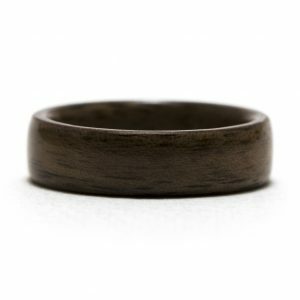 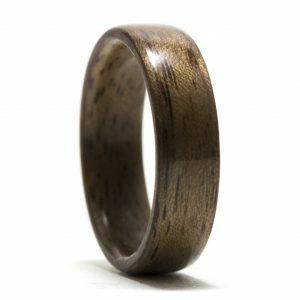 This purpleheart wood ring is made to order using your specific width and ring finger size. It is coated in a protective finish to provide extra strength and durability.